We just completed our 5th Annual Christian-Muslim Women’s Dialogue and it was really very exciting and heart warming to all of us. What a blessing to hear and be present to these lovely women, willing to share deeply about their lives and faith! Might You See Yourself In This Story? I was pulling together several books on Benedictine Spirituality that I often give to women discerning with me. It struck me that I should be sharing them with you. 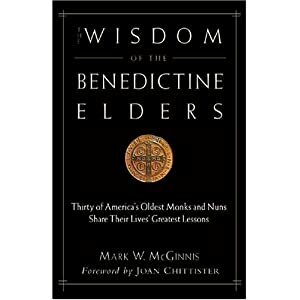 If you are discerning about Benedictine life or are wanting to learn more check this title out!